To Music or Not? That’s Today’s Golf Question. I grew up in a fairly strict golf household that meant we followed all of the rules on the course. Surely this is the main point of golf and golf education but as I get older I’m finding that younger generations are starting to get a little loose on some of the old fashioned ways. One of those is pertaining to music. 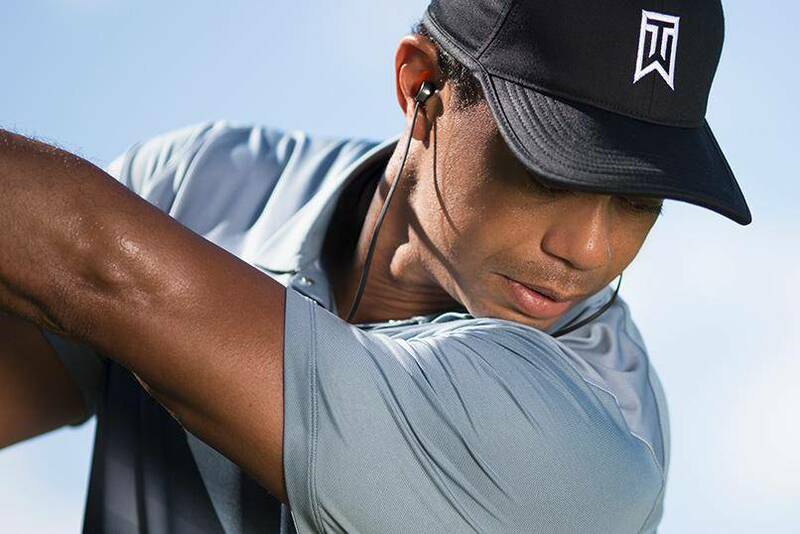 So I have to ask… are you for or against listening to music while on the golf course? Two options of course for listening being headphones or speaker in the golf cart. My two cents? I’m cool with it as long as I’m in a group of people who are fine with it too. I’m not talking about busting out some death metal or gansta rap but maybe some reggae tunes. Not gonna lie, I was playing a round once when this group cruised by blaring gansta rap. A little odd for the time and place. It’s a little weird to listen solo with headphones too because part of golf is to be alert with the crappy players behind you yelling Fore but also it’s a social game. If I was playing a round alone then maybe. To each their own! Share your thoughts below! Posted in BlogTagged golf cart music, golf cart stereo, golf headphones, golf music, Golf Question, SCGA, socal golfer, Southern California Golf, To Music or Not? That's Today's Golf Question. 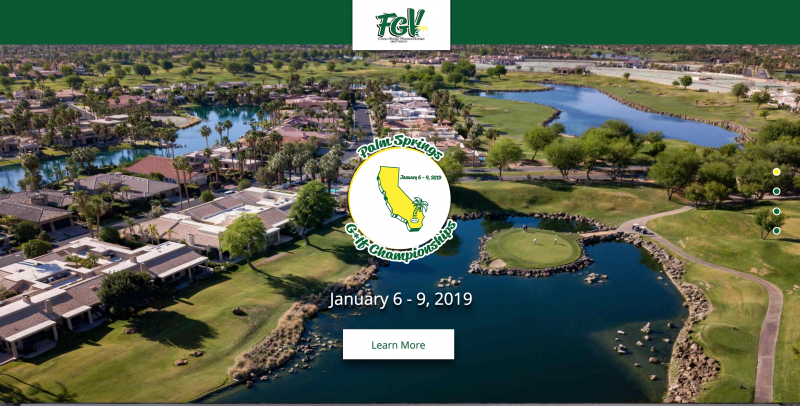 Golf in Spanish – Rules, Handicap Info, etc. I’ve been golfing since the seventies. Music was never allowed. But I’ve learned that times change with each generation and if they want to listen to music while golfing, I won’t oppose it, as long as the volume is kept within their group. I don’t want to hear different types of music blaring all around me. There is a time and place for it. This past week it was a very slow round so the music made the time and waiting go by faster. We have started to listen to music while golfing, seems to keep everyone a little more relaxed and my handicap has gone down since we started. of course we listen to classic rock music form our time! Only with ear buds. I’d quit any club that allows it. You can say they have to keep the volume down, but let’s be serious. We have a law against blaring music from an auto, but people still do it. Courses can’t get people to fix ball marks, fill divots or speed up play. Anybody really think they could enforce this. I just want to know where another group will be bothered by it? Planes and Freeways and Roads and all other forms of Noise are going on all around us on a golf course, If you can’t handle the music you need to find another form of relaxation, other than golf. My I suggest meditation or Yoga. I say Music is no worse than listening to the cars buzz by on the road or freeway or the planes take off and land. I played with a group that had a speaker once and quite enjoyed it. They started by asking if anyone objected. I decided I liked it enough and got my own speaker. 1. I always ask 1st and let them know if they have any objections at all I understand and will not play. 2. I keep the volume pretty low. And if there are critical situations I may turn it off for a hole or two. When your trying to hit a shot and someone Is playing music on the next fareway it’s distracting! The environment on a golf course should be peaceful relaxing . One of the great things about playing is getting away from the daily distractions. Please no music !! 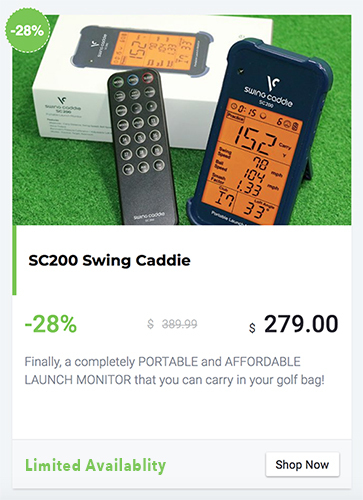 Someone commented that it may be against the rules of golf to play music during a round, possibly citing that this is a training aid, similar to a metronome that counts off rhythm. None the less, my usual group enjoys it. We even converted on lady player that we normally play with who initially objected saying that she could only handle music with no vocals. She’s the first one to ask, where’s the music now! 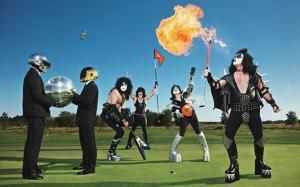 the rules of golf cover this…nothing more need be said! Decision 14-3/16 covers listening to music or some other broadcast during a round. And rules like this are one of the reasons that golf is dying. USGA is a stick in the mud. It’s just prude to others – plain and simple! If you want music, go home and listen or use a headset. BTW, it is against the rules of golf to wear a headset while playing. Did somebody forget golf is a game of rules? Tell some lies and some jokes. Poke your buddies in the ribs. Life is too short to sweat the small stuff… just use a little common sense. okay, just do that kid stuff at top golf. golf course is a respite from daily irritations and has been played in a mostly peaceful and tranquil environment for 200 years. Not going to let some yahoos crap it up now. I’m 76 years old. 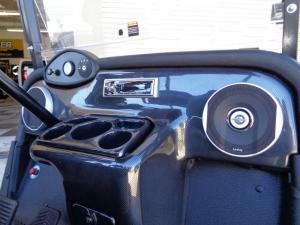 I just had a new 4 speaker stereo installed in my golf cart! When I play alone, I play it loud. With my regular group, seldom play it at all. Depends on who I’m playing with. Common sense & courtesy must prevail. Agreed! No problem when practicing or playing a fun charity scramble! Heck, they have drinks iced, beer and cocktails every two or three holes so what does a little music interfere with? It’s not like you’re taking up onto the green or tee box? Have fun, be courteous and keep it mellow! People listen to music at home, then in the car. Give it a rest on the course. Enjoy the sounds of nature and the swearing. Golfing With Your Significant Other = More Golf For You!